Cloud Computing can offer significant advantages to businesses and individuals who venture into “the cloud” in terms of cost, flexibility, scalability and convenience. But it is not without risk. Users of Cloud products and services entrust their important business and personal data to Cloud Service Providers and have the right to know how trustworthy their provider, and their provider’s products and services, really are. The Cloud is about trust, and the CloudCode helps users make informed decisions. 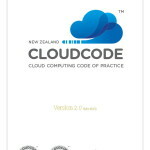 The Cloud Computing Code of Practice (“CloudCode”) gives professional and responsible cloud service providers the opportunity to benchmark and demonstrate their practices, processes and ethics via a recognised third party to build trust with prospective customers. 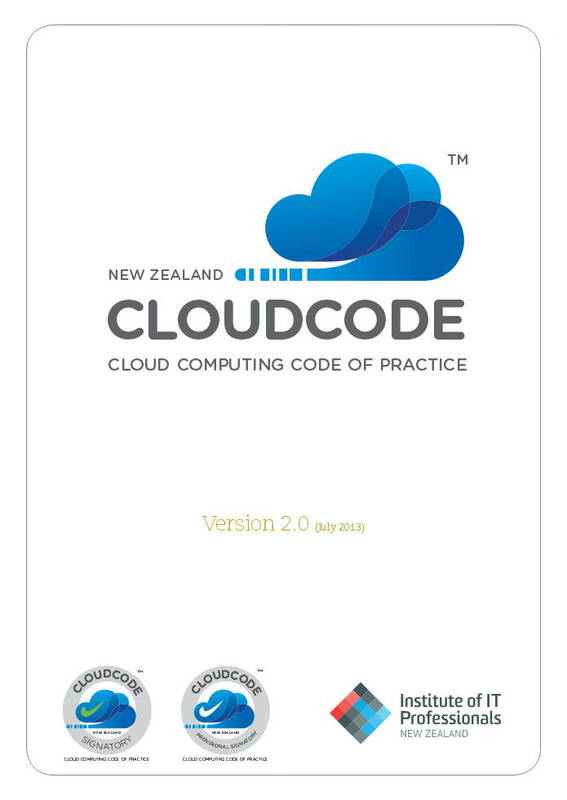 The CloudCode was developed by, and is now operated by, the Institute of IT Professionals NZ, the independent professional body of the IT industry. Posted in Asia Pacific, Cloud Computing, Communications, Digital Media, Entrepreneurship, Information and tagged business data, Cloud Code, Cloud Computing, cloud products, cloud service provider, cloud services, CloudCode, Code of Practice, IITP, IT professional, New Zealand, personal data.